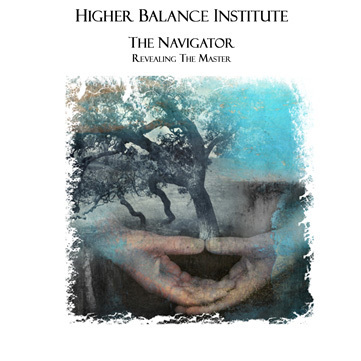 Meet Eric Pepin Founder Of The Higher Balance Institute, profound spiritual teacher, author of The Handbook Of The Navigator, and the creator of The Foundation Guided Meditation System. Are You Looking For Deeper Meaning In Your Life? 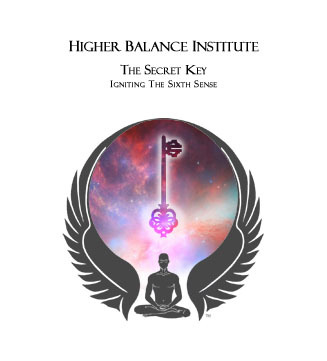 Do You Have A Sense Of “Inner Knowing” That There Must Be More To Life But To This Point You Haven’t Been Successful In Awakening It? Do You Have A Deep Longing To Find Answers And Deeper Meaning That To This Point In Your Journey Has Somehow Eluded You? Would You Like To Meet Someone Who Will Help You Rediscover It? 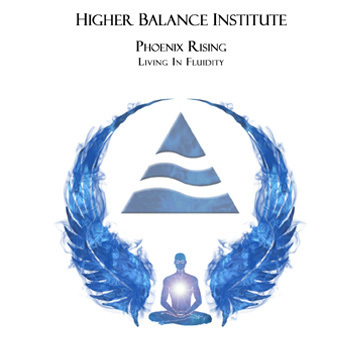 Eric Pepin, founder of The Higher Balance Institute located in Portland Oregon, author of Handbook Of The Navigator, creator of The Foundation Guided Meditation System as well as the The Awakening Dimensional Consciousness Spiritual Development System is without question one of the most gifted, enlightening and profound spiritual teachers of our time. The numerous benefits that I’ve received from Eric’s unique and empowering guided meditation program known as “The Foundation Series" is difficult to accurately describe in human words. 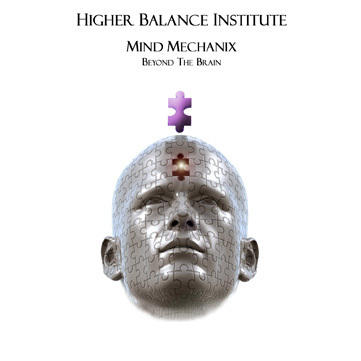 Through implementing the Guided Meditations as well as the Dreamscape CD, which is a part of The Foundation Series, I very quickly developed a sense of “inner knowing” that I had never previously experienced. I became aware of and began to fulfill my purpose with a knowingness that that is exactly what I was suppose to be doing. My mind became crystal clear and I was able to focus like I had never before been able to. I recall that after a few sessions of the guided multi-dimensional meditations that Eric shares and teaches, known as The Foundation Series, that at the conclusion of the 20 minute session when I opened my eyes, the things in nature took on a new look and I saw things as I never had before. All of my senses became much keener. I could smell in a way that I hadn’t previously been able to attain. My awareness of my surroundings became much keener and I was able to absorb and experience the beauty of life once again. As strange as it may sound, even the trees in my neighborhood took on a new beauty that I had not experienced in quite some time. I was quite literally re-awakening to life and felt a sense of inner well being and calm that I hadn’t experienced in years. The stress, fears, and anxiety that had previously been with me were removed. Emotions went from anxious to calm. I had a "Knowing" and a sense of peace and calm within me that my written words cannot possibly explain with complete accuracy. Eric’s teachings aren’t based on hype and false promises. Everything that Eric teaches is based on fact and nearly 4 decades of experience. From a very young age Eric began experiencing and utilizing his unusual gifts and metaphysical abilities. Beginning at the young age of 8 yrs. old Eric was a well known psychic who worked on 124 cases involving missing persons. By age twelve he went to work in privately funded research programs, tracking and locating U.S. submarines, paranormal investigation, and doing personal readings on an individual basis and in the process became known for his uncommon ability to predict future events in great detail. By age 18 Eric had built quite a reputation for himself through his ability to predict future events, many of which came to pass within an hour of him predicting them and he became recognized as one of the top ten psychics in the U.S.
As word and demand grew for Eric’s uncanny abilities he became disenchanted with his work in paranormal activities and withdrew from public view in search of deeper meaning and understanding. 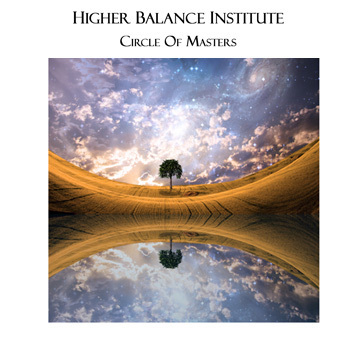 What he discovered in his search is that something was still missing from the traditional teachings that were available pertaining to meditation and finding deeper spiritual meaning, and that discovery led him to the profound and life changing techniques which he offers today through his foundation known as The Higher Balance Institute . Eric believes that this secret knowledge that he discovered must be shared with all that are willing to listen in an attempt to better our world. 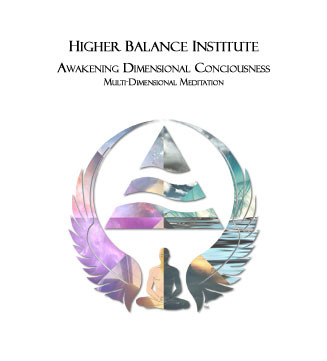 Discover for yourself the liberation and heightened sense of awareness that Eric so eloquently and simply directs you to discover through his teachings. Regardless if you are simply interested in dramatically reducing the stress from your day to day life or choose to experience enlightenment and profound spiritual experiences, or what Eric refers to as "Completion", Eric Pepin has the gift as well as the uncommon know how and ability to assist you in getting there. His clear, concise, and simple to understand way of teaching is a rare and much needed gift that in my opinion, no person on earth should be without. 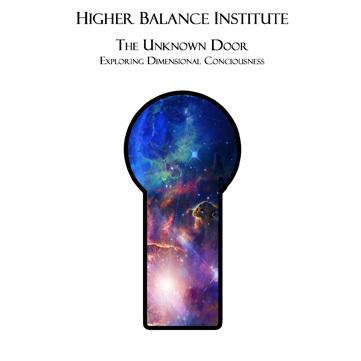 To find out more about Eric Pepin, The Foundation Guided Meditation System, and his profound teachings, visit the Higher Balance Guided Meditation section as well as his other contributions, Awakening Dimensional Consciousness spiritual development systems and discover "The Missing Link" that many had previously believed to be out of reach. Copyright © 2005 - 2009, Abundance-and-Happiness.com. 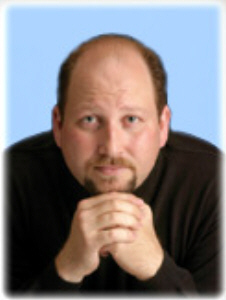 The Eric Pepin Article and all content on Abundance-and-Happiness.com is protected under International copyright law and strictly prohibited from copy or reproduction in whole or in part without the express written consent of the author and/or Enlightened Journey Enterprises. All Rights Reserved Worldwide. Each of the resources recommended in the Eric Pepin article and throughout Abundance-and-Happiness.com has been personally tested and approved by the founder as a credible and effective means of accomplishing it's intended purpose. Any and all guarantees are handled through the company that provides the resource.